Media Archive – #DoubleFML FatDarrellPalooza! 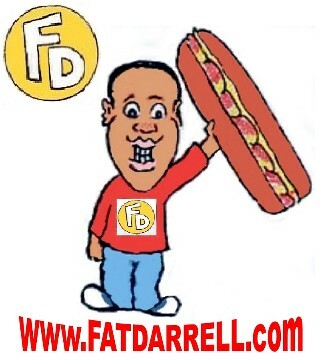 Subscribe to the Fat Darrell’s LLC YouTube channel for additional content! Make sure to subscribe to the Fat Darrell’s LLC YouTube channel for additional content! For booking and media requests, visit our Contact page!